In 2014, the Hartel wind farm was built in the area between the A15 motorway and the Hartel canal. This wind farm consists of eight Alstom 3.0 MW wind turbines at 90 metre hub height. ABT has been involved with this project since its earliest stages in 2010. The limited space for building the foundation and the existing sheet wall required an extraordinary out-of-the-box solution. ABT achieved this and also provided the technical support and quality control during the work. Besides its technical input, ABT was also involved in the tender phase of the project, including contract documents, contractor selection, cost estimates and tender advice. During the work, close cooperation between engineer and quality inspector produced rapid action and problem solving. The wind farm has been in operation since the beginning of 2015. 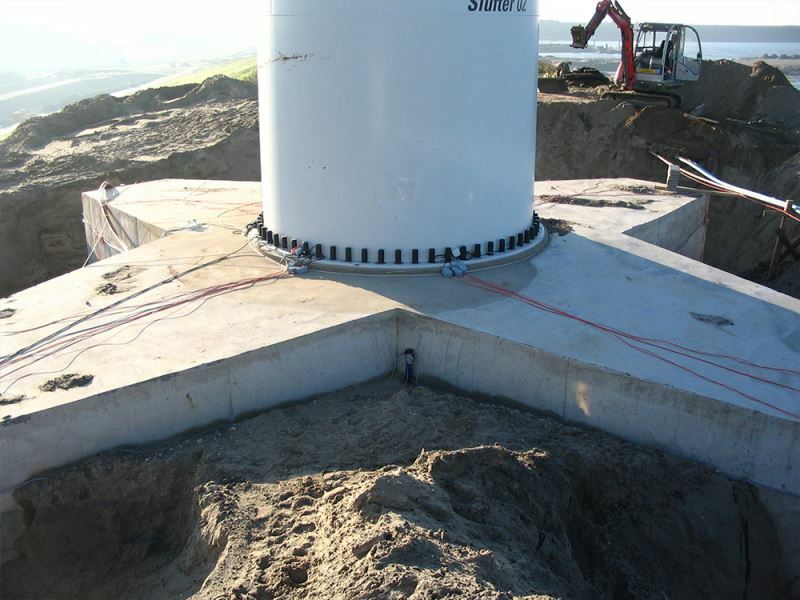 On behalf of Winvast BV, ABT designed a foundation for the Vestas V90-3.0 MW type wind turbine at 100 metre hub height. 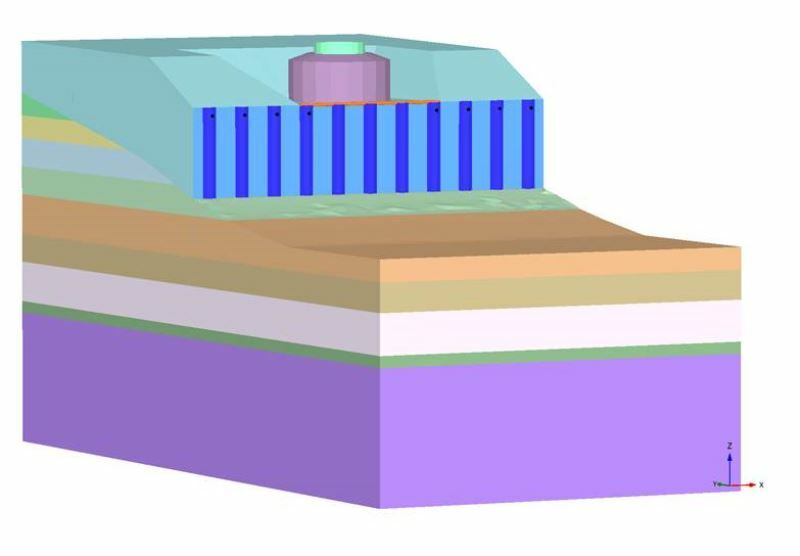 The piled foundation has a diameter of only 16.2 metres with an average thickness of 2 metres. 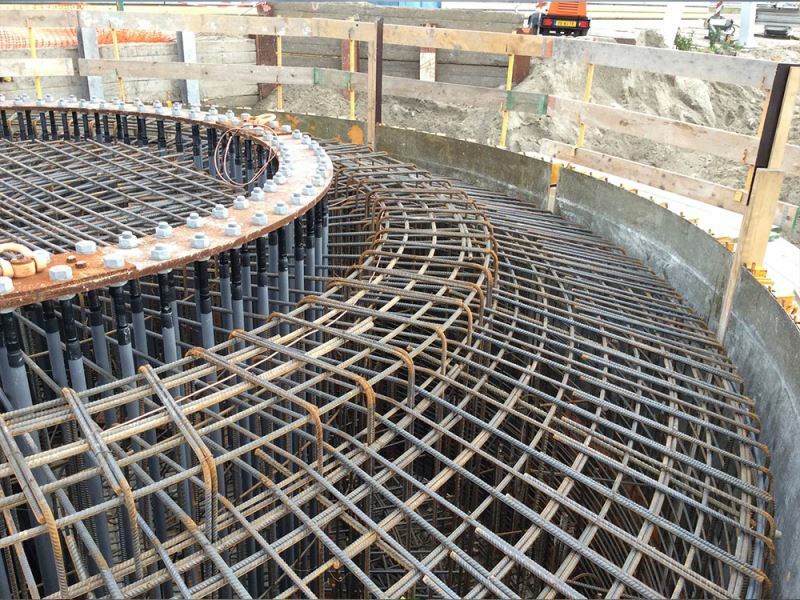 The concrete base is founded on 30 Vibro piles with a length of 28.5 metres: a highly optimised design for a turbine of this size and loads. The wind turbine has been operational since the end of 2008. ABT was responsible for foundation design, structural as well as geotechnical, and quality control. 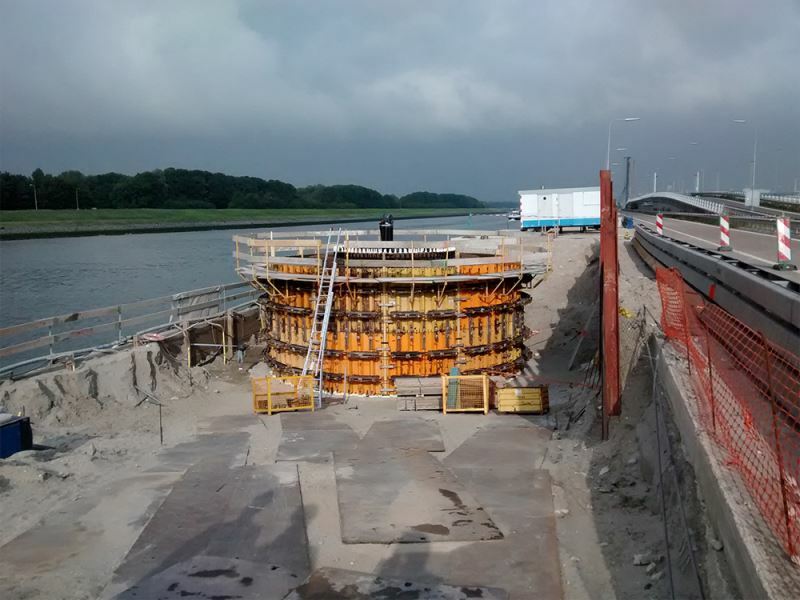 On behalf of Siemens Nederland BV, ABT performed structural and geotechnical damage assessment for a wind turbine at Slufterdam in Rotterdam. The turbine was stopped after cracks in the foundation were discovered. 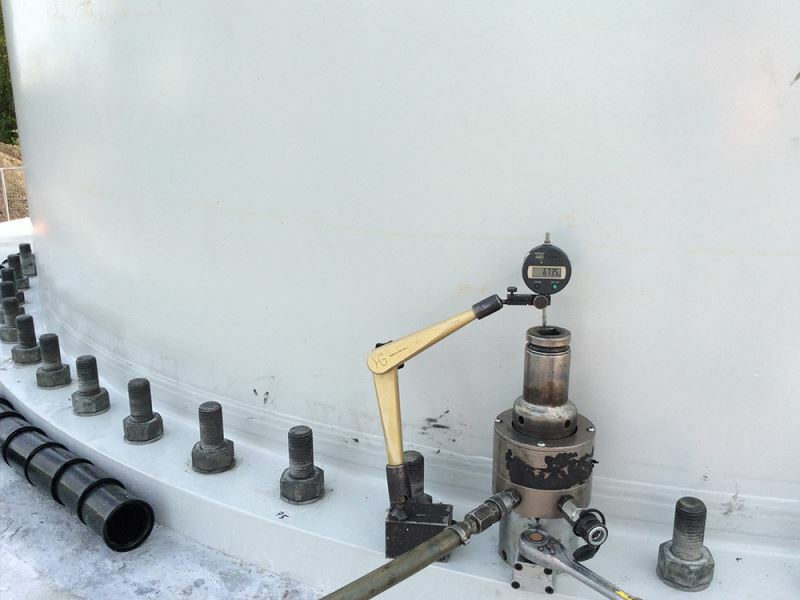 To determine the cause of the cracks, a broad monitoring programme was installed. 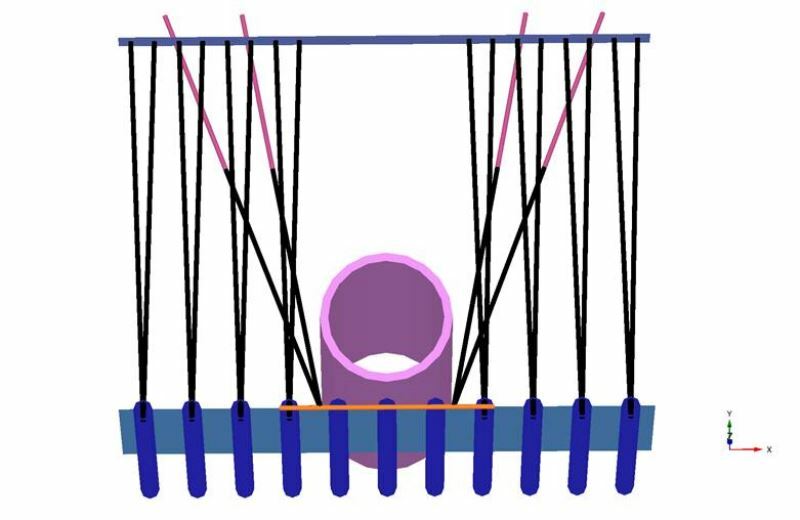 The behaviour of the turbine and foundation under different loading conditions was investigated. After repair, the turbine returned to operation. In order to monitor the long term behaviour as well, a monitoring plan was put into place.